Amino acids can be classified based on a number of different types and classifications. Amino acids are the building blocks of proteins and thus, are very important for the overall health and survival of an individual. Amino acids can be classified based on a number of different types and classifications. These different types or classifications of amino acids are determined by their specific functional groups and these functional groups gives the amino acids their unique properties such as being polar, aromatic, charged or aliphatic. Another property determined by the functional groups of amino acids would be whether or not they are acidic or basic. In this article, we will look at the different acidic and basic amino acids and how they affect the overall health of individuals. Amino acids can generally be either positively charged, negatively charged or neutral/ uncharged. In addition, amino acid side chains can also have a specific charge and those with a positive charge tend to be basic such as arginine, histidine and lysine. Side chains with a negative charge such as aspartic acid and glutamic acid, tend to be acidic. Health Benefits: Aspartic Acid has been shown to boost testosterone levels, improve sperm quality, can be used to measure the fertility of women/ ladies, can be used to determine aging and aid in brain function such as boosting brain cell communication and memory . Things to Consider: Individuals who wish to take aspartic acid as a form of supplement should be aware that there are limited to no studies available for the safe dosage and drug interactions of aspartic acid supplements. As such, it is best to first coordinate the regular use of aspartic acid with a medical professional. Health Benefits: Glutamic acid has been shown to improve gastrointestinal health and address issues such as IRS or irritable bowel syndrome, helps in addressing ulcers and leaky gut, may aid in boosting brain health, promote muscle growth and prevent muscle breakdown, enhance athletic performance, enables the body’s recovery from injuries and physical activities, aid the body in burning fat and help manage sugar levels. Things to Consider: Similar to the precautions of Aspartic Acid, there are limited to no studies that show any adverse effects in the prolonged use of aspartic acid as a health supplement. As such, individuals wanting to try glutamic acid out as a supplement may wish to coordinate with a medical professional first. Health Benefits: Arginine is one of the most beneficial amino acid known to man. Arginine can help decrease the risk of heart problems, enhance blood flow and circulation, decrease the chances of developing type 2 diabetes, and act as an antioxidant for patients suffering from diabetes. It also lessens the presence of fat mass and triglycerides in patients with diabetes, boosts the immune response of the body, decreases feelings of anxiety, improves overall stamina. Moreover, it hastens the healing of injuries and wounds, enhances memory retention during old age, may aid in enhancing fertility, and help fight the signs of aging. Things to Consider: Generally speaking, arginine supplements are safe for consumption. However, children, those who are pregnant, those with allergies or asthma, patients with cirrhosis, herpes, low blood pressure and kidney disease should first consult a medical professional before taking regular arginine supplementation as it may have adverse health effects and bodily interactions. Health Benefits: This amino acid has been shown to help protect the heart, decrease blood pressure for better management of hypertension, serve as the body’s antioxidant, decrease the inflammation being experienced by the body, help patients with type 2 diabetes, decrease chances of being obese through the suppression of appetite, protect the skin against the harmful effects of the sun, enhance brain function, aid in preventing blood clots, assist in possibly lessening the instances of seizures and even protect the eyes. Things to Consider: Introducing large amounts of histidine to the body may result in headaches, weakness, fatigue, nausea, anorexia and depression. Health Benefits: This basic amino acid has been shown to help in the treatment of herpes, assist the body in the forming and creation of collagen, decrease the feelings of anxiety, reduce the possibility of diabetes complications, help manage blood sugar levels, reduce inflammation particularly for the pancreas, enhance heart function, improve the overall health of the body’s skeletal system by strengthening the bones and enhance overall growth in children and kids. 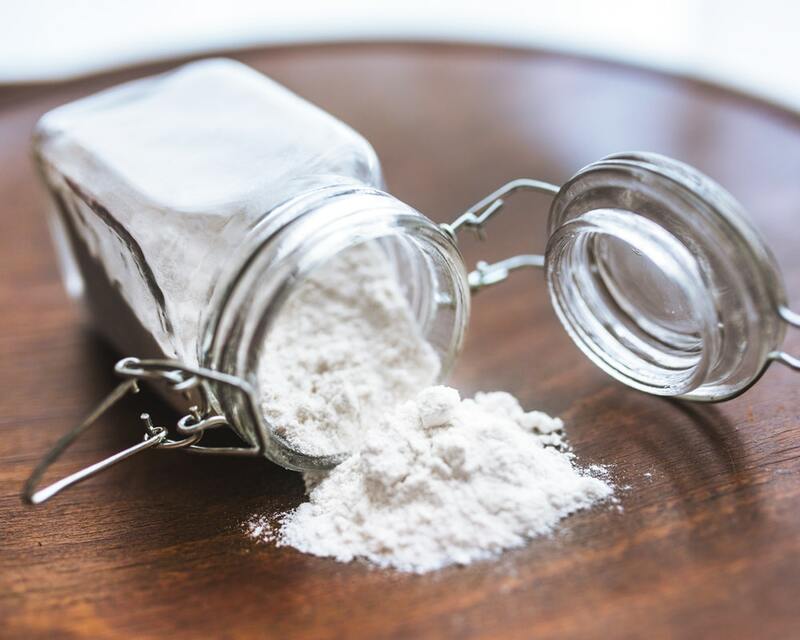 Things to Consider: While lysine has multiple health benefits as an amino acid, there are some considerations that need to be looked at before taking this as a regular supplement. Lysine may increase the chance of developing blood clots during pregnancy. It can also result in hypercalcemia if taken with excessive amounts of calcium, a condition that results in increased risk of heart disease and high blood pressure. Taking excessive amounts of lysine has also been shown to increase the body’s cholesterol and lead to the development of gallstones. Most Popular Supplements for Muscle GrowthWhat are Amino Acid Functional Groups?